Two very popular destinations for a great day excursion. You choose between Brighton or Worthing! 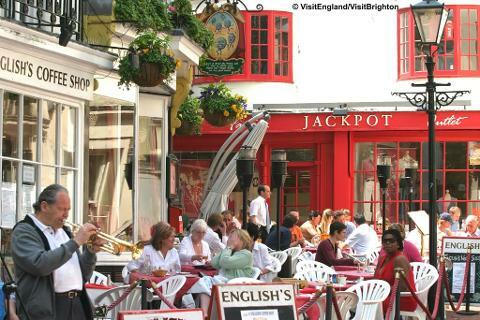 Brighton - One of our most popular destinations - great for a day out by the sea. Brighton has a unique charm with elegant grand Regency architecture, wide boulevard-style streets and a long sweeping seafront promenade. A cultural melting-pot, the town has vibrant museums, galleries, fabulous shopping and a huge choice of eating places to suit any palate. 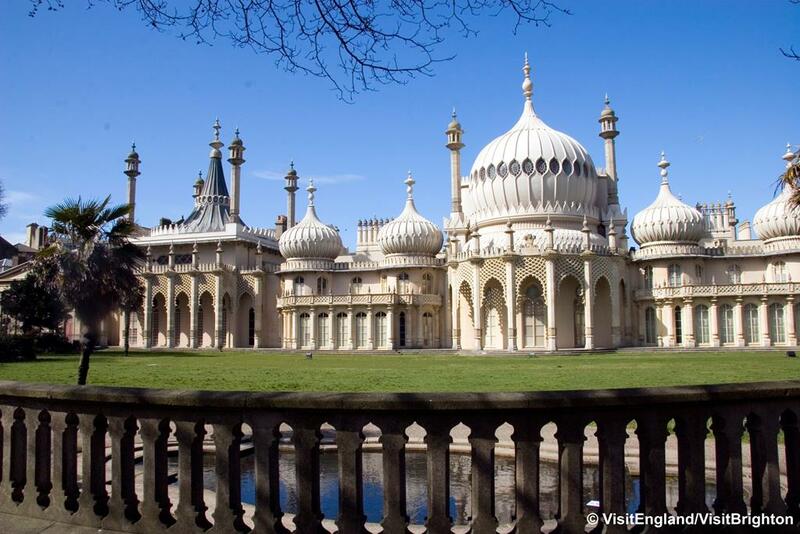 Whether you want to visit the magnificent Royal Pavilion, spend time on the iconic Palace Pier or stroll along The Lanes, Brighton has much to offer. 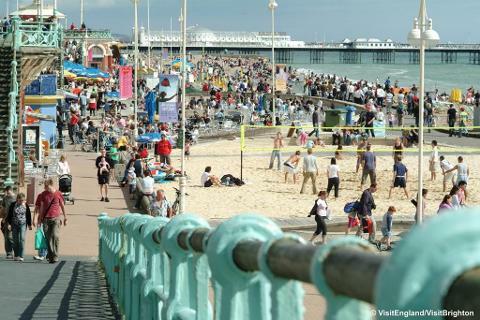 Worthing has become a popular destination with our customers for a day out. 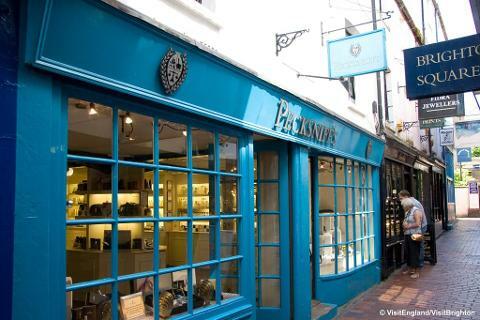 Rich in history, the town grew to become a firm favourite with the royal, the rich and the fashionable. The town centre and promenade are on the level making it ideal to explore the shops and pavement cafes.